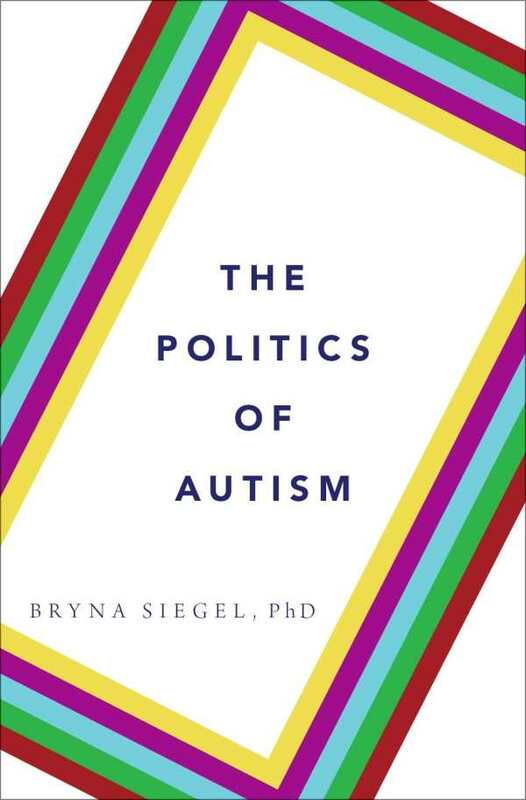 An illuminating treatise on an important and poorly understood subject, Bryna Siegel’s The Politics of Autism explores the many ways that diagnosis and treatment of the condition have gone wrong. This is a vital resource, written by an expert guide who shares knowledge and experience garnered from more than forty years of working with autistic people. Siegel explains that the history of the autism diagnosis is fraught with political intrigue and conflict. Because the severity of autism can vary widely, leaving some individuals high-functioning and others unable to write their names, the very act of diagnosing autism often relies more on financial pressures from insurance companies, schools, and parents than on actual medical evidence. Siegel is no knee-jerk contrarian. She presents well-crafted arguments throughout the book, also listing the unfortunate history of unproven “cures” for autism, like chelation. She traces their origins and debunks the still-lingering anti-vaccine movement that claims vaccines are responsible for the steady increase in autism diagnoses. Though somewhat technical in nature, Siegel’s writing is easily understandable as it covers what has and hasn’t been scientifically proven about the pervasive developmental disorder. With an extensive list of references and further reading recommendations, The Politics of Autism is an indispensable summary of what we know and don’t know about autism.